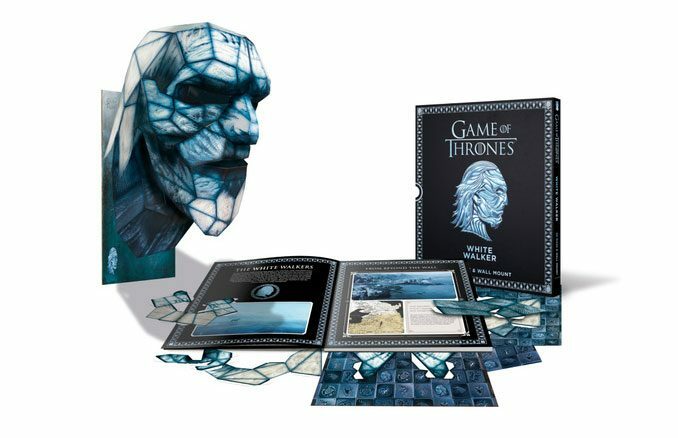 Every character in Game of Thrones wears a mask in one sense or another; and now you can too with the Game of Thrones Paper Mask Books. 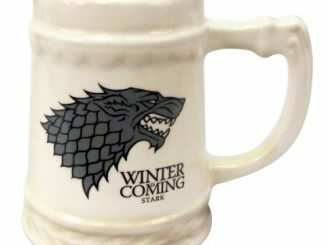 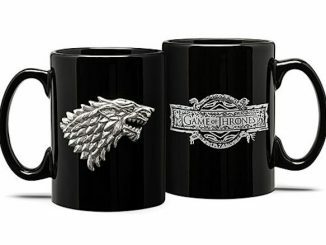 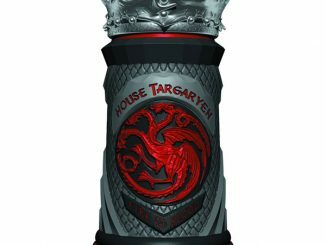 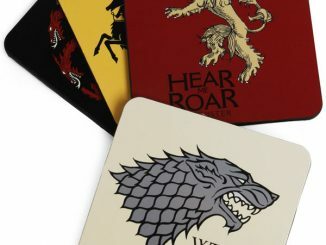 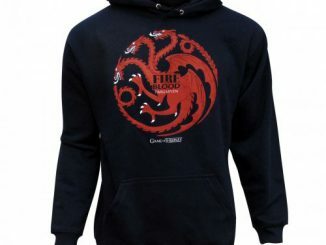 Decide between House Stark, House Targaryen, House Lannister, or even the White Walkers. 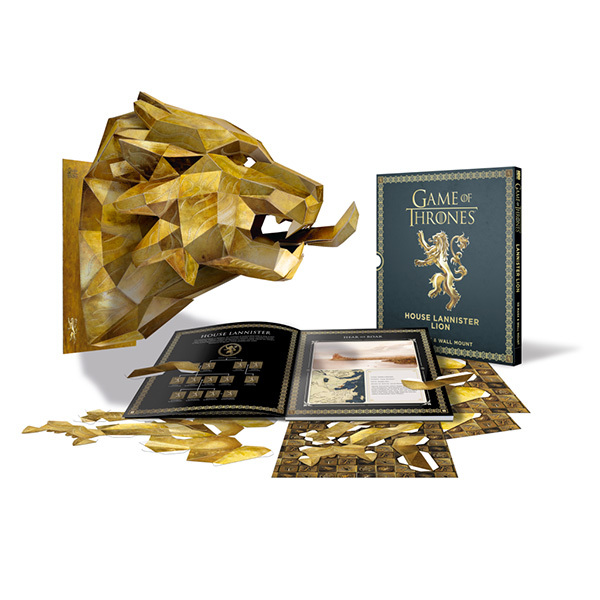 These officially licensed Game of Thrones books let you make your own Lannister Lion, Stark Direwolf, Targaryen Dragon, or White Walker 3D mask from sustainable sourced paper materials. Each book includes sixteen sheets of press-out-and-build components, a headband for wearing the mask, and building instructions. 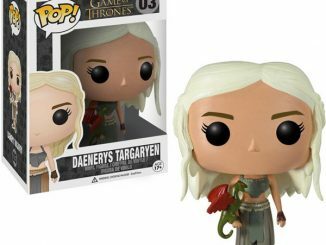 All you need to do is add a little glue or tape and you’ll be masquerading around as a Direwolf or White Walker in no time. 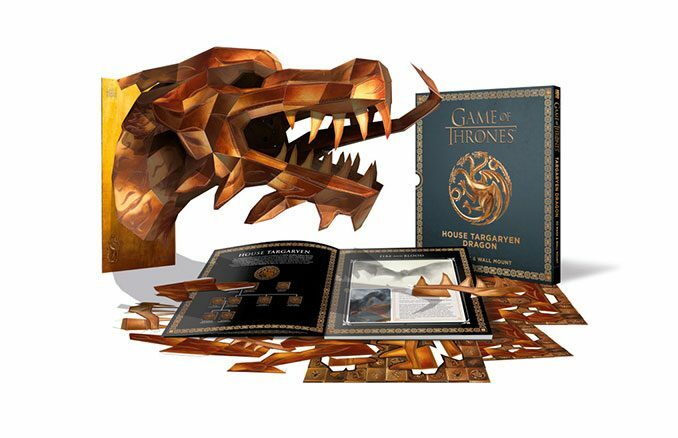 Inspired by the sigils from the award-winning television series Game of Thrones, these official books contain a full-sized 3D House masks and wall mounts. 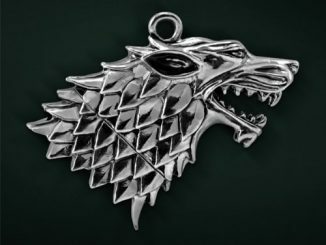 Assemble it yourself from the beautifully illustrated push-out pieces, then wear it, mount it on the wall, or simply admire it. 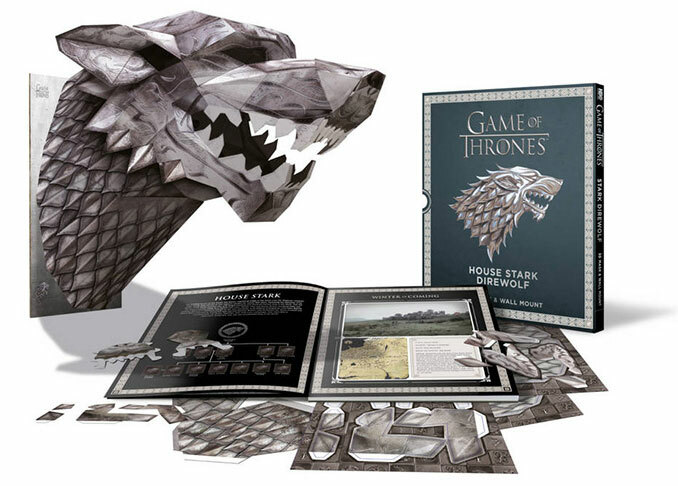 The Game of Thrones Paper Masks are full-size 3D masks with wall mounts. 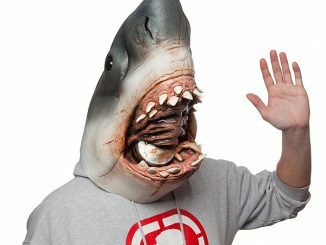 Assemble the mask using illustrated push-out pieces and then either wear on your face or hang it on your wall. 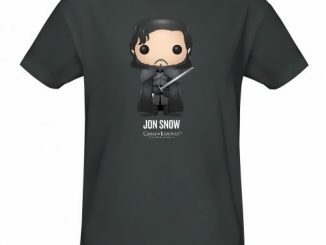 Don’t hang your face on the wall. 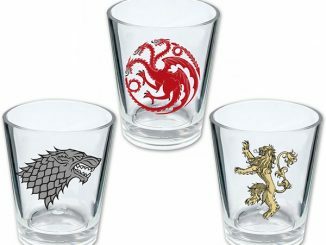 That’s just creepy, although it sounds appropriate for GoT. 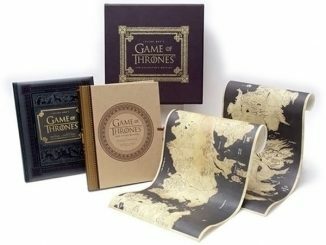 You can purchase the Officially-licensed HBO’s Game of Thrones Paper Mask Books at ThinkGeek.com, Target.com, Walmart.com and Amazon.com. 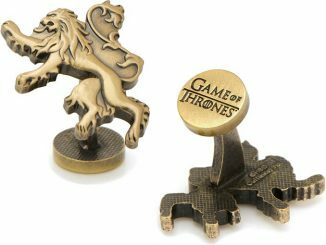 If you love Game of Thrones and you enjoy building stuff, you’re going to want to add the Detailed 4D Cityscape Game of Thrones Westeros Puzzle to your collection as well.